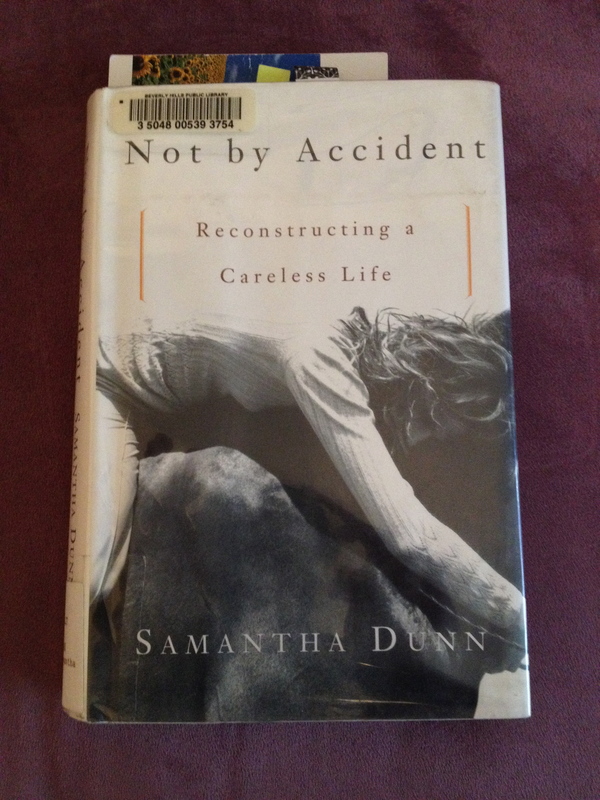 I’m in the middle of reading Samantha Dunn’s memoir Not by Accident – Reconstructing a Careless Life. I’m reading it because I’m curious about how she structured her memoir. I’m also reading it because I know she lived to tell the tale (she’s an instructor in the Writers’ Program at UCLA Extension). Sometimes that’s how I feel. That I don’t pay attention to the smaller, more subtle signs, and it’s not until something more drastic happens that I sit up and pay attention. And let me just say that within the first month of 2017, there have been a few brick-throwing instances sent my way. I’m going to really try to learn to start paying attention to the feathers.